Bust out your Emergen-C, ponchos, earbuds, and actual buds, because SXSW is just around the corner, fellow music lovers. As you begin to map out what festivities you'll be dabbling in while in Austin this year, we're amped to inform you that there's one more to add to your 'can't-miss' column—Bandsintown's first-ever official showcase! On Wednesday, March 14, at Javelina, we'll be spotlighting (and celebrating) our Bandsintown Big Break artists, musicians who have been racking up Trackers at lightning speed the past year. From alt-rock trio, FOXTRAX, to synth-pop crusaders, Sisters, this will be your chance to see six of the acts from our emerging artist program on one stage. Rounding out the lineup will be 'chewed bubblegum pop' four piece, Peach Pit, rising punk visionary, Sneaks, and experimental pop duo, The Lagoons. Come check out SXSW's first ever data-driven showcase on Wednesday, March 14 at Javelina on 69 Rainey Street from 8 p.m. to 2 a.m. to meet the artists turning the music scene upside down! 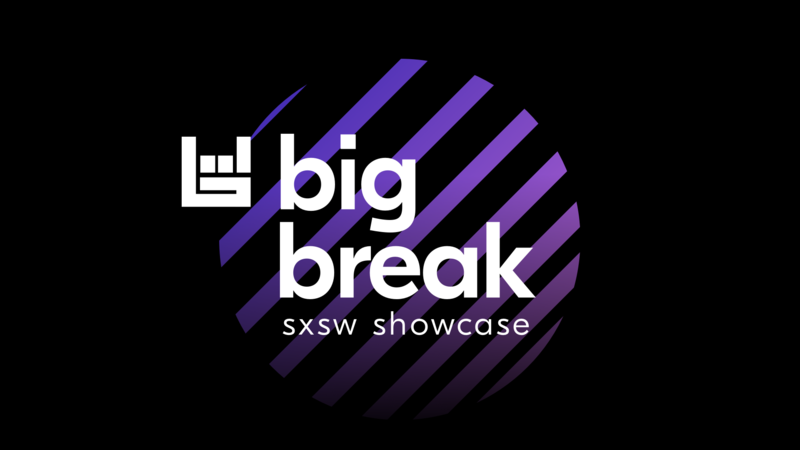 RSVP to the Bandsintown Big Break SXSW Showcase now!